Then pin these using the Pinterest Pin-It App (get the code from Pinterest) rather than upload them directly from your computer. Ensure that you have inserted your URL on your images and also next to your pin (as 'comments'). Share the pin on group boards for viral traffic...if your pin is relevant to your board's interests and your pin offers high value (eg. infographics) then it stands a good chance of going viral and pinners won't hesitate to pin them, and in turn their followers will also get to view and repin these pins. Be creative and use attractive images and colours combined with interesting text written in an interesting font/s and colours ... remember to tag your own images with your URLS / name so that no matter where your images are embedded people can find their way back to you (Tip: fill in the "Alt text" box after uploading). Once you have pinned onto your pin board, share it with your Facebook friends, twitterers, etc. Before the new changes you could with one click, share with your Pinterest, Facebook and Twitter followers simultaneously (if you have configured your Fan Pages on Facebook correctly). However with the new look, Pinterest has not kept these features that were so useful before as it allowed you to automate and leverage your post from Pinterest to the other two major social media platforms. So if you have switched to the new look, you will have to on-post to the other two platforms MANUALLY. 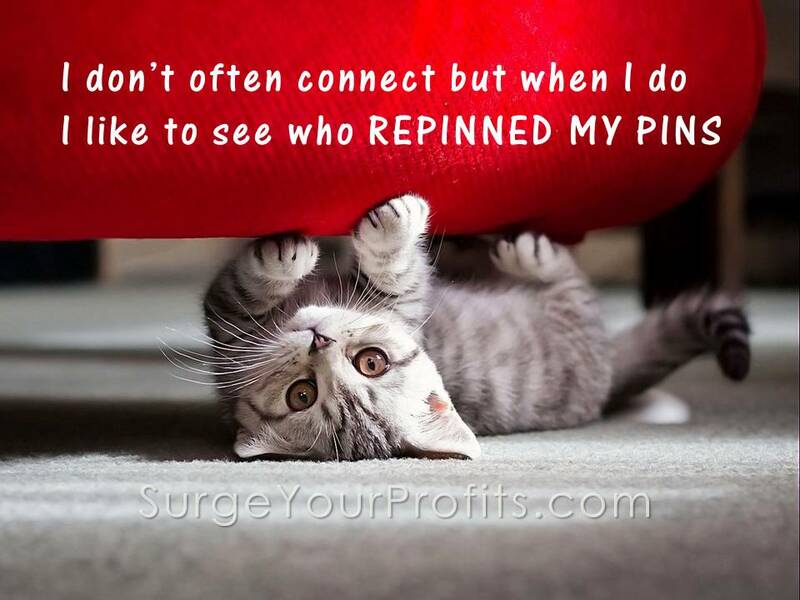 TIP 1: A good way to encourage people after they have had a 'conversation' (comment, like, repin, follow) with you is to follow them if they have pinned, commented, or liked one of your pins. A little appreciation (and reward) goes a long way towards good interpersonal relationships. TIP 2: The art of getting maximum punch from your PIN is to (more than) sync your image with your text and vice versa (and also place them on the right board/s). The right image with a short, sharp, congruent message speaks more than a thousand words. If you don't have a text message but your image is compelling you will still get traffic ... just ensure you have tagged your image with your URL as a link in your annotation, comment and for eternal measure, as a watermark on the image itself. If your image is not too specific you could pin it on various boards, or a 'miscellaneous' board. 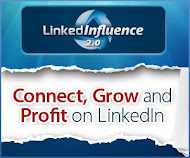 Pin it on group boards for greater exposure ... and traffic. TIP 3: If you are pinning something to sell, state your price - more views and sales occur when there is a price attached; this applies to houses as well and yes, you could promote property... and it's free. 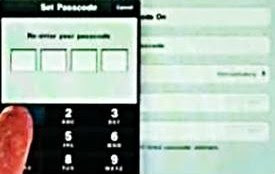 When you place the '$' sign against a numeral, this will show up against your pin as the 'price'. Want to Know what Pinners Pin on a Group Board (Despite the 'Rules')? Watch the Video for some interesting Insights! TIP 4: What if you're a group board owner? Watch this video - you will see that the 'stick' approach does not work on pinners! Now this insight offers you the opportunity to work out a strategy where your pinners will follow your 'rules' without you engaging in time-consuming, unproductive and probably ineffective pin-policing or coming across like an ogre! If you have suggestions of how to use the 'carrot' method to tame the Wild West of Pinning feel free to comment.